First, let me give you the link: Click HERE for free books (a few more clicks straight to your device. 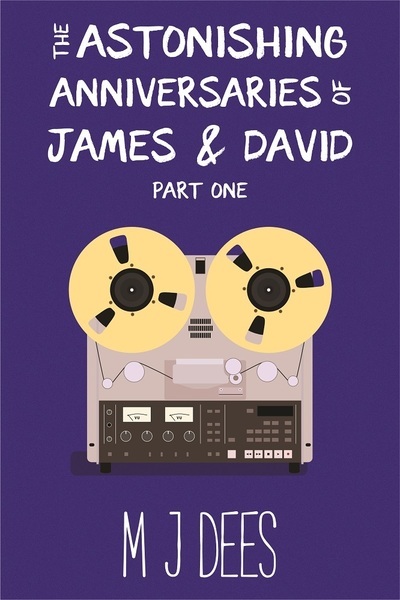 One of my books ‘The Harold and Edith Adventures’ is included in this promo, exciting news if you already claimed book number one in the Curmudgeon Avenue series for free because this is book number TWO! During one of the worst years on record in the academic job market, newly-minted PhD Rowena Halley has, against all odds, gotten a job. For one semester. At poverty wages. In New Jersey. But with so many of her fellow PhDs bagging groceries—or worse—instead of teaching Russian, this is the best chance she has. New jobs come with a lot of stress, everyone knows that. But Rowena has more problems than just learning her way around a new campus and convincing all these Yankees that yes, she really is from Georgia. Tensions in the department are high, her family wants to know when she’s going to get a decent job and a decent man, and her ex-boyfriend is as usual in trouble with the Russian government. It’s when students start coming to her for help that she really gets into trouble, though. Rowena got where she is because she wants to help people and save the world, but if she’s not careful, her idealism may get her killed. 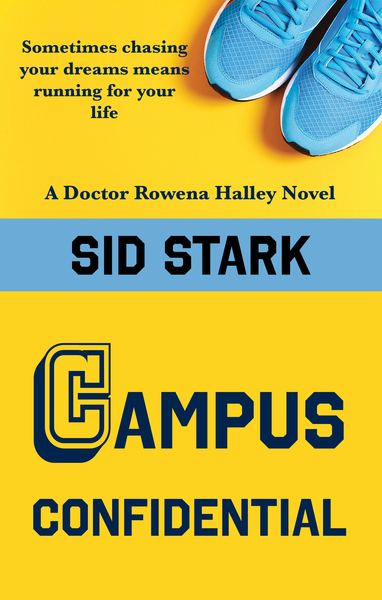 Witty and suspenseful in the vein of the Stephanie Plum novels, Campus Confidential is an insider’s look at the gritty underbelly of academia, where the struggles are so vicious because the stakes are so small. Only sometimes, they’re a matter of life and death. And everyone wants to know who the raven-haired, glacially thin woman is who’s walking around the trailer park and sending secret notes to certain dear—and dearly departed—friends. This entry was posted in Book marketing, Creative Writing, Fiction, Free Books, Self Publishing and tagged books, Just for fun, Reading, Short stories, writing. Bookmark the permalink.